Prepare for the release of Anthem by reviewing everything revealed in the latest demos. What’s better than running around on the ground shooting aliens? Flying through the sky like Iron Man shooting aliens! Anthem is all kinds of fantastic and thanks to the weekend demos, we’ve had some extensive hands-on time with BioWare’s next major franchise. In preparation for the February 22 release date, let’s talk about some of the things we’ve learned about Anthem so far. Having one difficulty level just won’t cut it these days, especially as gamers “Git Gud”, learn new strategies, and create character builds designed to min-max every stat. 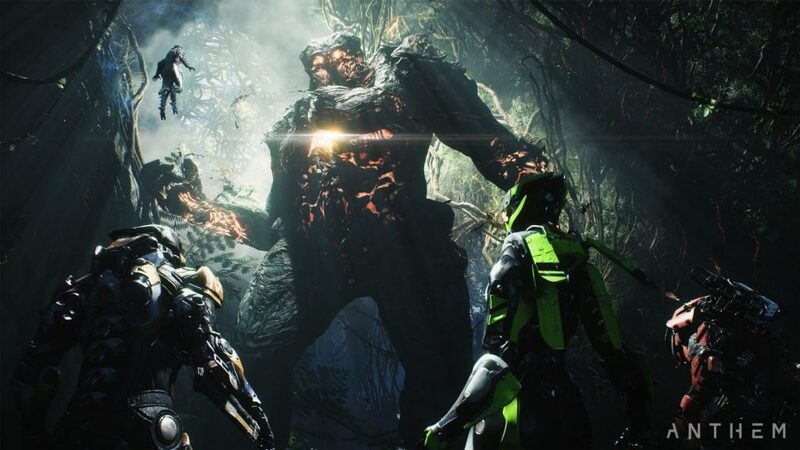 The team over at BioWare recognize this and have included several difficulty levels to offer a challenge for even the most advanced Anthem player. There are the standard difficulty levels of Easy and Normal, but there are three tiers of Grandmaster levels. These levels are where things get a little bit more interesting. As the Grandmaster levels increase, the health and damage of the enemies increases until at Grandmaster 3 their stats are boosted by 3,100 per cent! 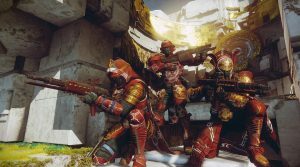 The risk is well worth the reward, because anyone who can take on these difficulty levels will be increasing their drop chance of masterworks by 250 per cent. Start getting your team of Javelins together now because you’re going to need every strategy in the book. Speaking of Javelins, the various classes and abilities are jaw-dropping. For those who have yet to feel the power of a Javelin suit, they are basically Iron Man-like suits that each player will use while out and about questing in Anthem. There are 4 different types of suits to choose from: Ranger, Colossus, Storm, and Interceptor, and each of these features different abilities, strengths, and playstyle. The Ranger is an excellent all-rounder, perfect for the player that wants an even balance of armor, speed, and weaponry. The Colossus is a bulky behemoth that can take a pounding and dish out devastating damage. The Storm is a light put powerful Javelin that attacks from afar. The Interceptor is a fast-paced and agile unit that likes performing hit-and-runs. There’s an option for every player. Don’t have enough friends playing to fill up a whole team? 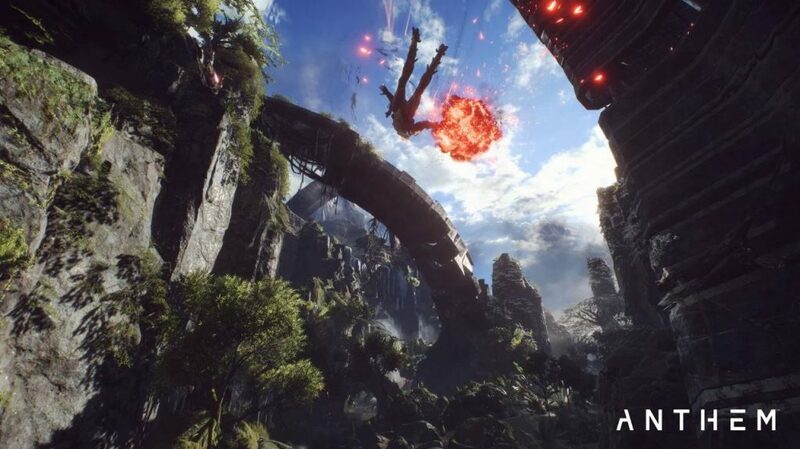 Don’t worry, because Anthem will have matchmaking available for every activity. 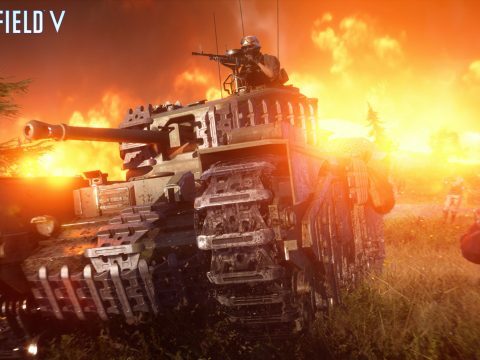 This sets it apart from other games in the same genre which are often plagued with activities that lack matchmaking yet require half a dozen players. 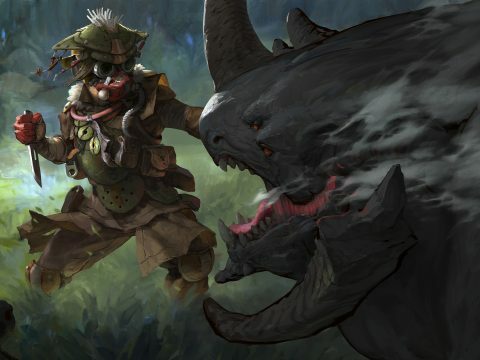 As reported by Polygon, though the matchmaking will be on by default, players will be able to switch it off if they want to solo content or prevent having their party back-filled. It’s great that players will get these options, as sometimes you might want to just solo stuff and mess around, other times you might want some randoms to help out, or you might want to let a newbie join your crew! 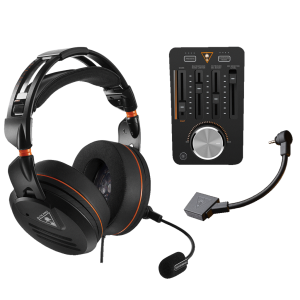 The Turtle Beach® Elite Pro Headset Bundle is the complete Elite Pro experience, featuring the Elite Pro Tournament Headset, the Elite Pro T.A.C., and the Elite Pro Tournament Noise-Cancelling Microphone. We love getting loot. Whether it’s a new weapon, a sweet new skin, armor, abilities – as long as it looks amazing, we want it. 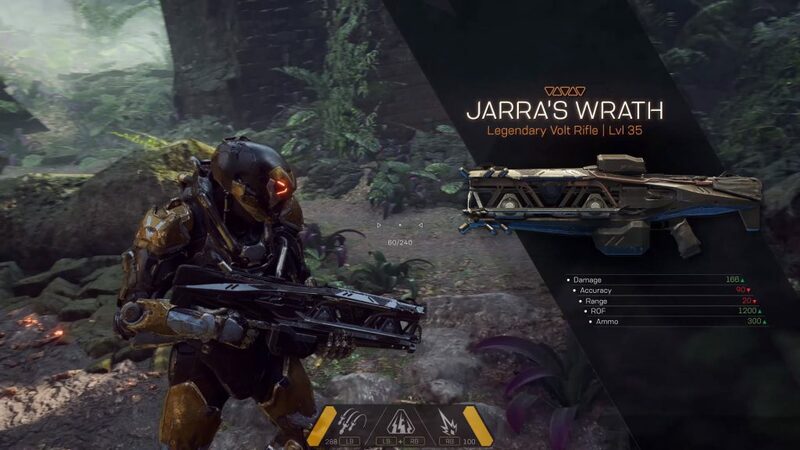 Anthem is all about that delicious loot popping out of defeated enemies and rewarded at the end of a tough Stronghold. There are countless ways for players to customize their Javelins and that means untold riches to be earned. But it’s not all entirely random loot. Players looking for a specific weapon type, like an Assault Rifle, can load up a mission that drops that type of blueprint and play that to flesh out their builds. The loot is also tied directly to the difficulty level, as mentioned above. By bumping up the difficulty, players will be able to increase their odds of getting some of the best gear in the entire game. Play the difficult levels to get better gear to help you play the even more difficult content! 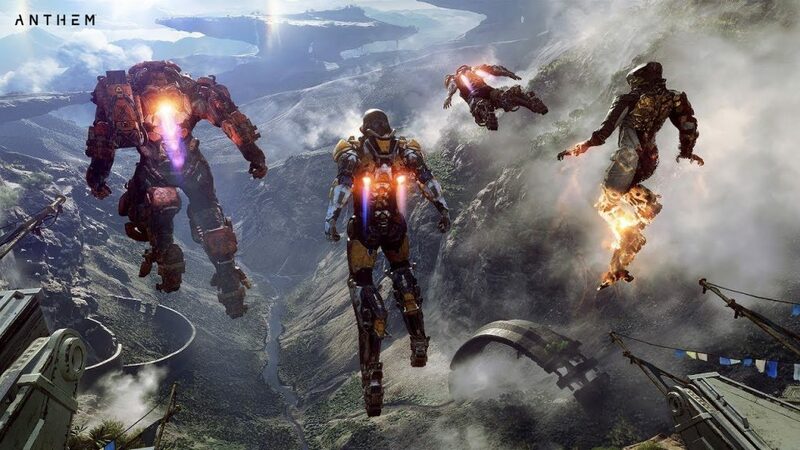 Anthem is shaping up to be a Game of the Year contender thanks to its explosive gameplay, gripping narrative, and the fact you can fly around like Iron Man. The February 22nd release date is just around the corner, so rally your teammates and get ready to launch! 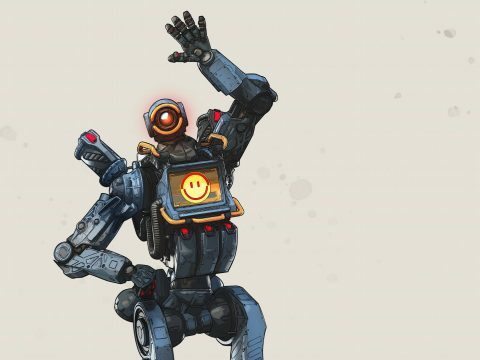 Just like any good Souls-like game introduces New Game+, a New Year gives everyone a chance to shake things up and push themselves to new limits. Creating New Year’s resolutions can be a bit stressful, and we really don’t like the gym that much, so we thought we’d craft a few special ones that should appeal to the gamer in us all.